Every man can have different styling taste. They follow different trends in every aspect of their look. Men also love to style their beard in various ways. But men with less facial hair can’t go for all the beard styles out there. If you are one of those men who have a thin beard, don’t feel bad. You can style your beard too! The styles need not to be like those men with full thick healthy looking beard, rather style the thin beard that’ll suit you. In this article, you will get some beard style ideas with a thin beard and can choose one for the charming look. No person is similar in everything due to their genes. They have different hair, face shape, skin color etc. That’s why, when it comes to beard style, different men choose different style according to their face shape and the thickness of hair. Along with these, beard growth also depends on your everyday eating habit and of course on the hormonal factors. To get a healthy beard you have to follow the proper nutrient diet. You can also try the minoxidil to grow a thick and healthy beard. The men, who have a thin beard, neither can grow a full beard because of the thinness of hair nor can they grow a long beard because of the slower growth. So, the best solution is to choose a short beard style for the smart look. Whatever thin beard style you choose, it’s necessary to look confident and to feel comfortable. Some beard styles with thin beard are discussed below from where you can choose the one which is suitable for you. The goatee is a traditional and easy style of beard. It masks the small chin or mouth too thin. You can choose short or medium goatee style for the desired look. It is one of the best thin beard styles for men with a mustache and elongated jaws. It’s pointed and highlights the jaw. The mustache is well trimmed and simple. This style goes better with a triangular and round face. This short length thin beard style is for those who don’t like the mustache. The beard accompanies the jawline from the cutlet and doesn’t have hair on the neck. 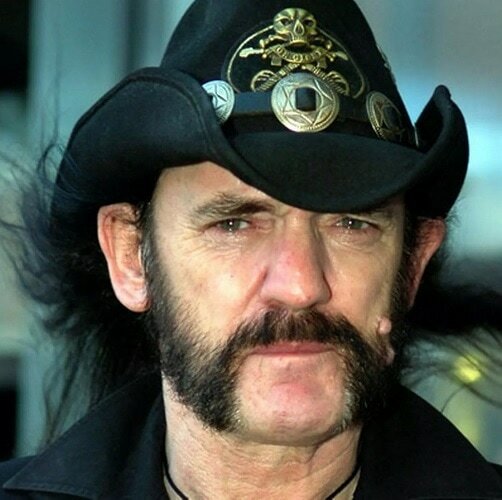 Mutton chops can be a good choice for the thin bearded guys where the region of the chin is shaved. The sideburn can be connected with the mustache. As the name says, the cheek hair length looks like a cutlet. The men who have very sensitive skin and irritation problem can use this style where the hairs are trimmed very short and close to the face. It’s always necessary to take care of the beard regularly. It is one of the most popular styles which has been used by many celebrities. People with short length beard can use this short boxed style. The entire line of the jaw from the chops is connected with the U shaped mustache with a detail below the mouth up to the chin and the neck should be shaved. You can see celebrities appear with different thin beard styles on various tv shows. You can copy from them. English football player David Beckham was seen in different styles with his thin beard, but mostly short styles. 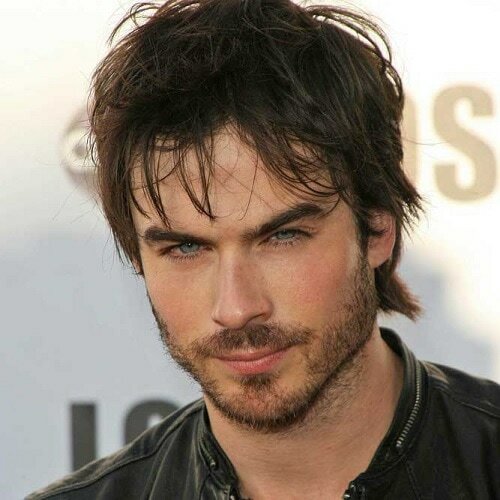 The American actor Ian Somerhalder has an expressive thin beard with a well-marked jaw. Singer Adam Levine and Junior Lima who likes short style also have a thin beard. Actor Elijah Wood also likes very short style and uses short boxed style. Can Thin Beard Be Filled? Yes, a thin beard can be filled if you are an ordinary man with extraordinary patience as filling a thin beard usually takes a lot of time. You can use natural remedies like castor oil to fill the thin area of beard. You can visit your reliable barber for trimming purpose after every month for better styling. Boycott stress for the sake of your beard. There is also a possibility that a thin beard can never be filled depending on the genetics and hormonal level of a person. Does Facial Hair Become Thinner While Aging? Yes, facial hair becomes thinner while aging. It is normal as well as a natural process. With aging, beard follicles tend to become smaller which ultimately causes the facial hair to become thinner. It’s another reason is DHT, a byproduct of the male hormone, which attaches itself with hair follicles at later age of men. Due to its attachment, nutrients supply becomes prohibited which leads towards the shrinkage of follicle hence, cause the facial hair thinness. Will Shaving Help You Get Rid of Thin Beard? No, it is just a myth that shaving can help to get rid of the thin beard. Shaving does not cause the thickness and thinness of beard. You can make your thin beard thick by improving your lifestyle, letting your beard freely grow, exercise, and good quality beard products. If you have a thin beard and still want to grow a beard just go for it. Anyone can get a stylish bearded look with the thin beard styles. It is not only about the above thin bearded looks. In case you are confused, consult a professional barber for help.